Since December of 2017, the journal is being published by De Gruyter Open and is hosted in Sciendo. This website is used as a backup version for the journal. Focus and scope. 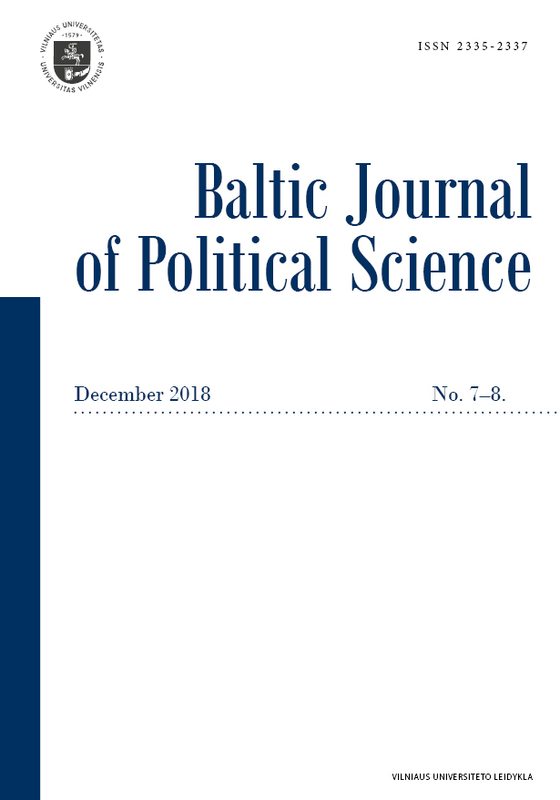 The Baltic Journal of Political Science is a peer-reviewed scholarly journal published by the Institute of International Relations and Political Science of Vilnius University. The journal geographically focuses on the Baltic Sea area (in particular on the Baltic states) and provides a platform for theoretical and empirical research papers and book reviews of researchers, academicians, professionals, and promising students on political theory, comparative politics, international relations and public policy. The journal aims to sustain a wide profile of scientific publications delivering rigorous analytical insights into contempo­rary political phenomena in the region and to be ranked as a regular and high-quality academic periodical. The BJPS reaches out for the academic community and political practitioners and offers ample opportunities for scholarly visibility and potential impact. The journal welcomes article proposals and book reviews related to different facets of the aforementioned scientific fields of political science and thematically similar disciplines. Proposals undergo a blind peer-review process (two anonymous reviewers) by scholars established in their respective fields. Authors and co-authors will receive a copy of the journal with their article. The journal is published in print version. Publication frequency - one volume per year. Languages. The journal accepts articles in English. Charges. The journal does not charge article processing charges or submission charges. Sponsors. From 2016 to 2019 publication is funded by the European Social Fund project Publication and Coordination of Scientific Periodicals (together with Lithuanian Academy of Science, project code Nr. 09.3.3-ESFA-V-711-01-0004). Open Access Policy. The journal is an open access journal. All content is freely available without charge to users or their institutions. Users are allowed to read, download, copy, distribute, print, search, or link to the full texts of the articles in this journal without asking prior permission of the publisher or the author.  Articles published in the journal are distributed under a Creative Commons Attribution 4.0 (CC BY 4.0) license. Indexed in. Google Scholar, China Knowledge Resource Integrated Database, Lituanistika.